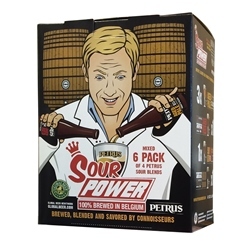 The Sour Power Sampler Pack includes six assorted 11.2 oz bottles of Petrus oak-aged ale from De Brabandere Brewery. 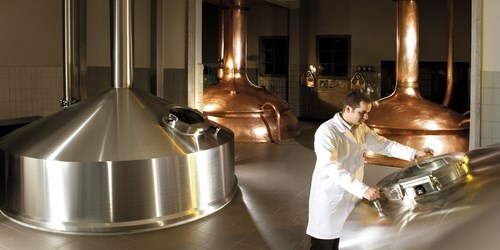 Includes three bottles of Petrus Aged Pale Ale, two bottles of Petrus Aged Red, and one bottle of Petrus Rood Bruin. 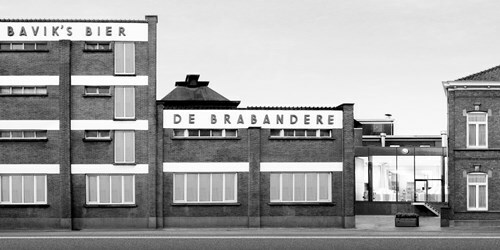 Feel free to make your own blends from these components! Sharp aromas of white wine, vinegar and fruit - lemon, apple, apricot - and mild wood notes herald a flavor profile that charts a similar course but not as tart as the nose. 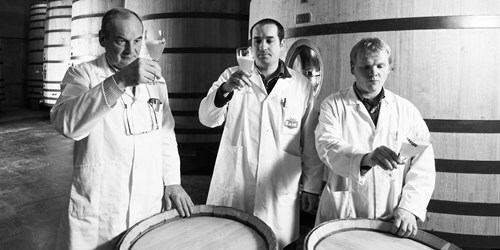 Petrus Aged Red has a base of 85% Double Brown Ale to which is added 15% Aged Pale, which provides a dry character and a sour essence. 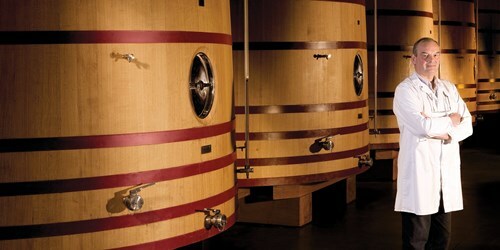 Fresh cherries are added, and the brew undergoes further aging. Garnet red with an off-white head and pronounced cherry flavor, sweet and sour notes are perfectly blended, making the beer very drinkable at 8.5% ABV. 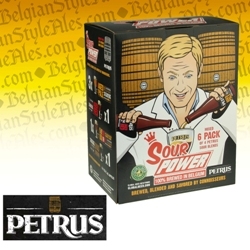 Petrus Rood Bruin is an award winning sour ale aged in oak for up to 20 months before bottling.